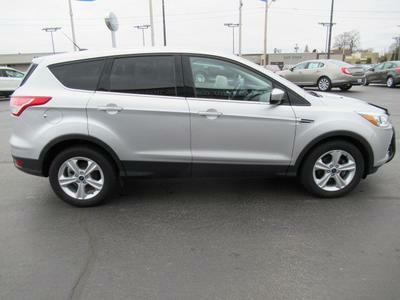 Was looking for a used 2018 Escape, found one with 7,500 Mike&apos;s. Great price, fair trade in price. Friendly staff. Clean showroom, no pressure to buy.